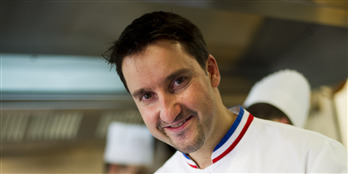 Philippe Mille is the head of chef of Les Crayeres in Reims. 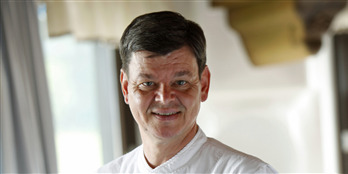 Heinz Winkler is the chef and owner of Residenz Heinz Winkler, at the base of the Alps not far from Munich. He was the youngest chef ever to be awarded three Michelin stars in 1982 at the age of 32. Yoshiharu Kakinuma is head chef of Sushi Shikon in Hong Kong, awarded three stars in the 2014 Michelin guide. Harald Wohlfahrt was head chef of Schwarzwaltstube for many years prior to handing over to Torsten Michel in 2017. Six chefs that he trained have gained three Michelin stars in their own right.